With plenty of all-inclusive hotels and some of the big name holiday agents such as Thomson and Thomas Cook offering budget holidays to Turkey, the country has grown in popularity. Nevertheless, due to political tensions and other issues that the country has seen, particularly due to its closeness to neighbouring Syria, there are a number of people who are questioning what Turkey has to offer as a holiday and travel destination. 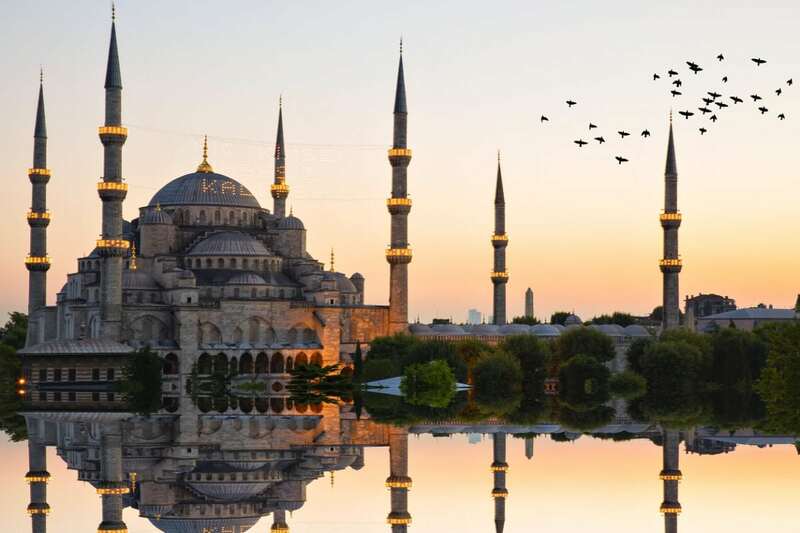 Here, we’re taking a look at how to dispel any concerns about the country, and provide you with some information on what makes Turkey an exceptionally beautiful, cultural and exciting country to visit. One of the biggest reasons why you should visit Turkey, is the fact that it is stunningly diverse and beautiful. The culture itself is one of the things that makes the country so incredibly beautiful, and also the fact that the cities and the landscapes are all different. No matter where you travel, you never know exactly what you’re going to find in each city and location. There are a number of mountains to climb, and in some areas of the country you can even ski there! In addition to this, Turkey’s coastline comes complete with beautiful beaches and towns to explore and relax on. You can take a dip in the Mediterranean or in the Black Sea, and explore a number of picturesque islands incredible lakes. An interesting side to Turkey is its growth in the medical tourism industry. For some, having a cosmetic procedure carried out in their home country means an exceptionally high price, with some mediocre surgeons. In Turkey however, due to the industry’s endorsement from the Turkish Government, the country is able to offer exceptional medical procedures from some of the top surgeons around the world. In addition to this, the price of a hair transplant in Istanbul for example, is a fraction of the cost of what it would be in the UK or USA, but without compromising on the quality of the surgeons or facilities. One of the most incredible, and possibly most famous, landmarks in the whole of Turkey is the Blue Mosque in Istanbul. This landmark dates all the way back to the 1600s, and it still remains an exceptionally popular and beautiful place of worship. In addition to this, you have the Topaki Palace, Grand Bazaar, Hagia Sophia, and the incredible Cappadoica valley and its unusual rock formations. With the Ottoman Empire taking up most of Turkish history, the country has an extensive background with so much to be explored, providing you with the perfect reason to visit. While the country is predominantly Muslim, it is easy to see where it was touched by various other religions throughout its history, providing you with an exceptional culture to dive right in to. Turkish cuisine goes way beyond the Kebabs that you may want to enjoy after a night out, and its Middle Eastern take on a number of dishes really can provide you the perfect reason to go to the country. With dishes like Baklava, Borek, Dolma, Pilaf, Simit, Menemen and much more, your taste buds are certain to go wild while you’re in the country. I visited Istanbul in May 2017.I had a wonderful time.It is beautiful city.The food is very nice and people are very friendly.